idina:live to be Released October 12! Idina is releasing a live album on October 12! 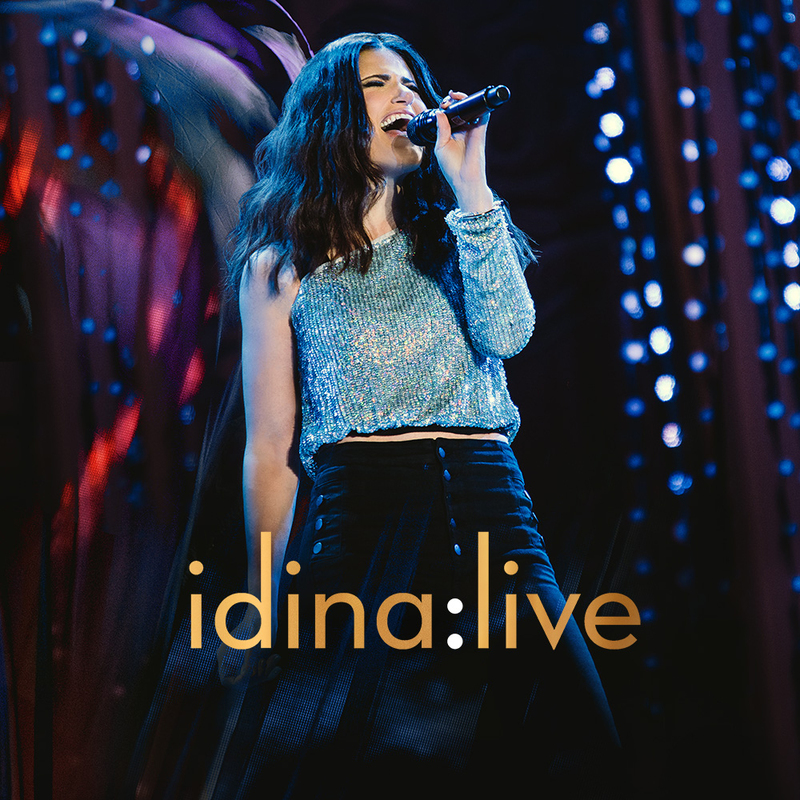 The two-disc album, idina:live features Idina’s complete 2017 idina. Tour set list, in addition to tour photos and a personal letter from Idina. The release also features a studio-recorded version of “Bridge Over Troubled Water,” which will be available for instant download when you pre-order the album! The First ‘Frozen 2’ Trailer Is Here!